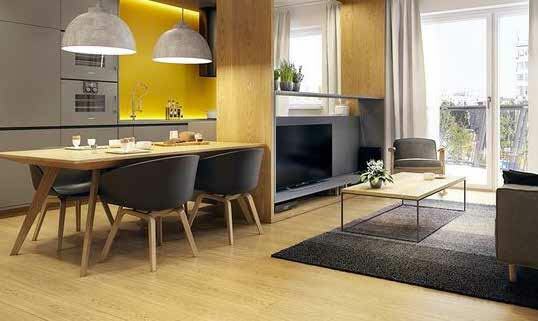 Furnished properties tend to let more quickly and for a higher rent than unfurnished ones. So creating a stylish and well-presented interior really does pay dividends. We work regularly with landlords and property developers so we know what appeals to tenants. And we can help you with any aspect of furnishing, refurbishment or interior design - so that you can present your property impeccably. Our furnishing packs enhance any rental property, from period conversions which can be complemented by contemporary styling to brand new apartments where on-trend furnishings can create a home with its own unique character, helping it stand out from the many other units coming on stream at the same time. Working with a partner company, our results speak for themselves – over 85% of the properties furnished are let within a week. Leave it all to us and from as little as £2,745 + VAT, we can supply and install our basic hard furnishings pack, providing all the essentials, from sofas and chairs, to coffee tables, beds and even lamps. All our pieces are beautifully designed and co-ordinated to give your property the 'wow' factor, creating a look that will immediately appeal to tenants. Each interior is completely individual, with a design-led look that is difficult to achieve using items sourced separately from High Street stores. For window dressings, we can even turn these around within 2 weeks. We can provide a range of furniture packages for studios, 1 bed, 2 bed or 3 bed apartments, in a choice of colour schemes, as well as kitchen and bathroom packs, and everything needed so that your property can be lived in and enjoyed straight away. And, if we have stock, we can supply and install hard furnishings within 48 hours, so that your rental property is ready to let and bringing in an income as quickly as possible. Soft furnishings and accessories add those all-important finishing touches that really make a difference. Cushions, throws, rugs, bed and table linen, curtains and artwork – they all help to create a 'lifestyle' that tenants will often simply fall in love with. Our packs contain durable, good quality materials including silks, linens, and wool - stunning pieces in beautiful colours, textures and patterns to truly complement the interior of your rental property. 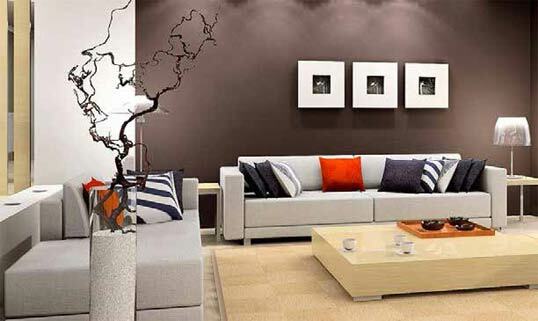 So you can be sure the home will exude the style and sophistication that corporate clients expect. Our lettings team are working with tenants every day so they know what is trending, they know what today’s busy tenants are looking for. We can advise on the best package to suit your property and budget. For a furnishings package quote email us with your requirements and we will be in touch with some options quickly. If your property is in need of freshening up or a more serious refurbishment, we can help with that too. We’ve 20+ years of renovating properties for landlords. For details of our refurbishment and interior design service click here. Our team of experts are on hand across the capital to advise and provide a furnishing package quote.